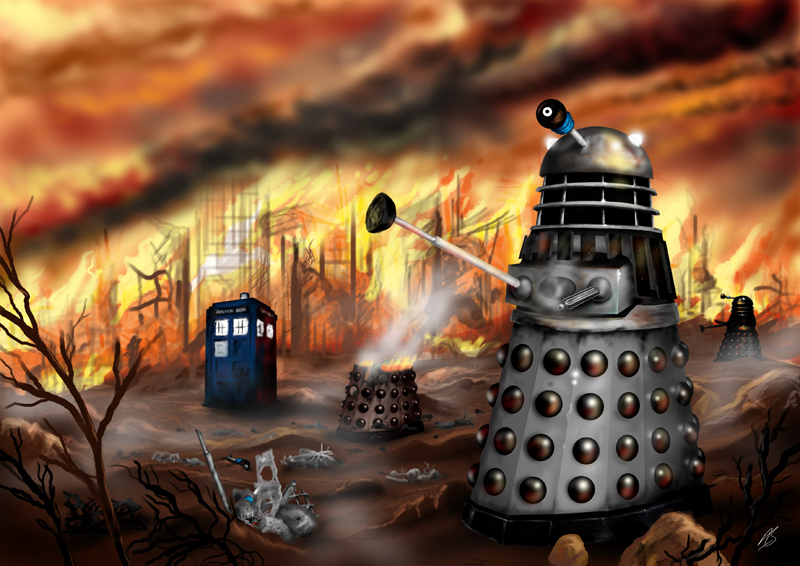 Originally launched in 2002, Sevenzero.net was one of the new millennium's first Doctor Who fan sites, taking a particular slant on the Doctor Who of the 1980s and beyond. Today, Sevenzero.net presents Who, Where & When, a personal memoir of growing up with Doctor Who in the 1980s. This follows the show's influence on a fan going from child to adult; moving on from the series, then rediscovering it to ultimately seeing it return to our screens in 2005. Another personal project in recent years has been the mapping (from memory and photographs) of the 1985 floor plan of the original Doctor Who exhibition in Blackpool, which you can also find here. Enjoy your visit! 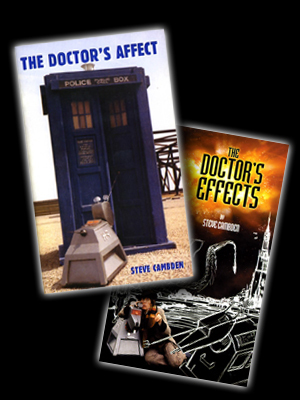 This site is also home to ex-K9 operator STEVE CAMBDEN's only official internet presence, where you can find out more about his two excellent Doctor Who books, The Doctor's Affect and The Doctor's Effects, written about his time working on the show in the late 1970s.